Story: A professional couple unable to conceive their own child hire a woman to act as their surrogate. Unfortunately for the hopeful parents, she develops a violent fixation on the husband before the baby is even born. Source(s): Variety, Deadline, IMDB. 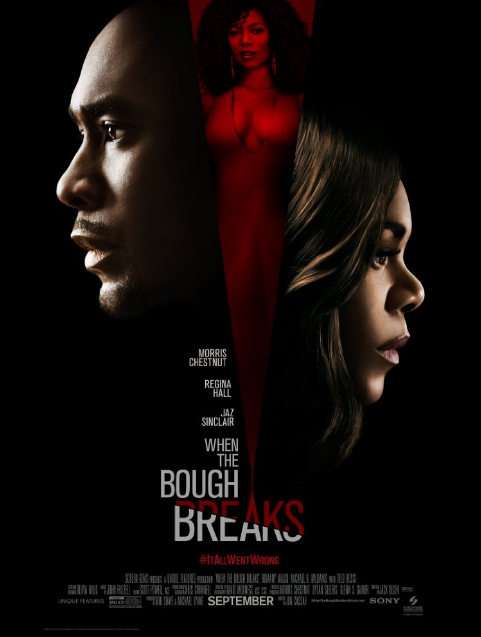 This entry was posted in Upcoming Films and tagged Jaz Sinclair, Morris Chestnut, Regina Hall, Thriller by blackcinemaconnection. Bookmark the permalink.